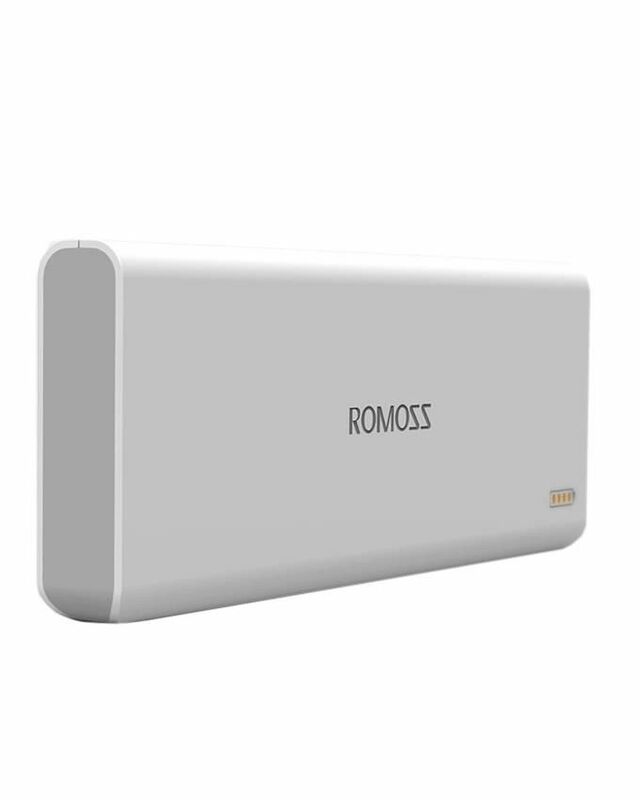 romoss-power-bank-20000mah-best-power-bank Romoss Power Bank 20000mah Best Power Bank Romoss power bank 20000mAh a leading brand on the globe. 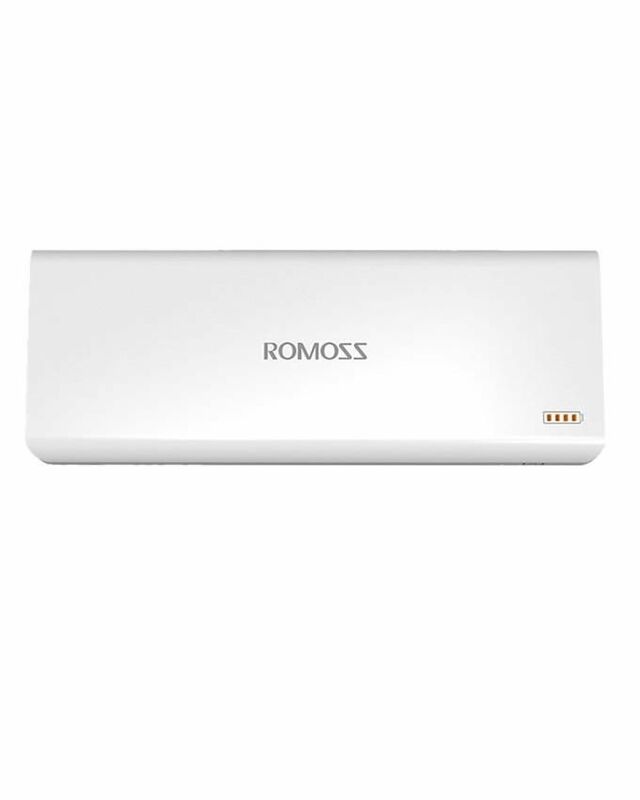 Its exquisite and durable design specially designed for several types of digital devices Product #: 150 4.4 stars, based on 89 reviews Regular price: Rs 2999 Rs2999 (Sale ends 5 May! ) Available from: Megashop Condition: New In stock! Order now! 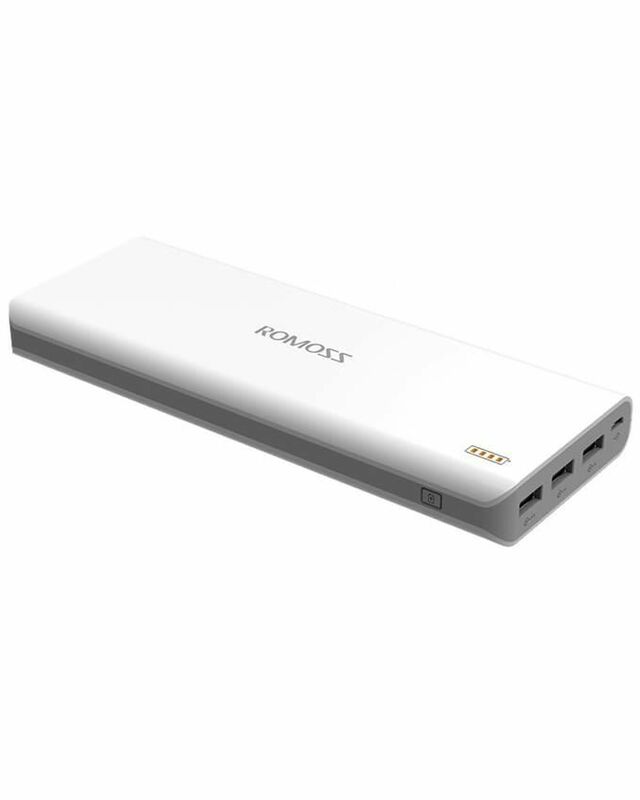 Triple-output, charge 2 mobile phones simultaneously.